4. 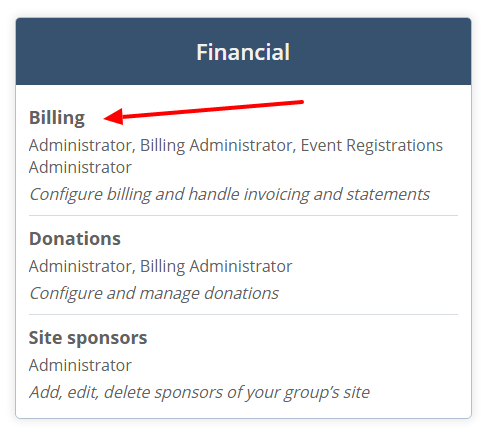 On the Billing Configuration page, locate Due date then click the Configure button. 5. Enter the desired number of days to set the default due date. 6. 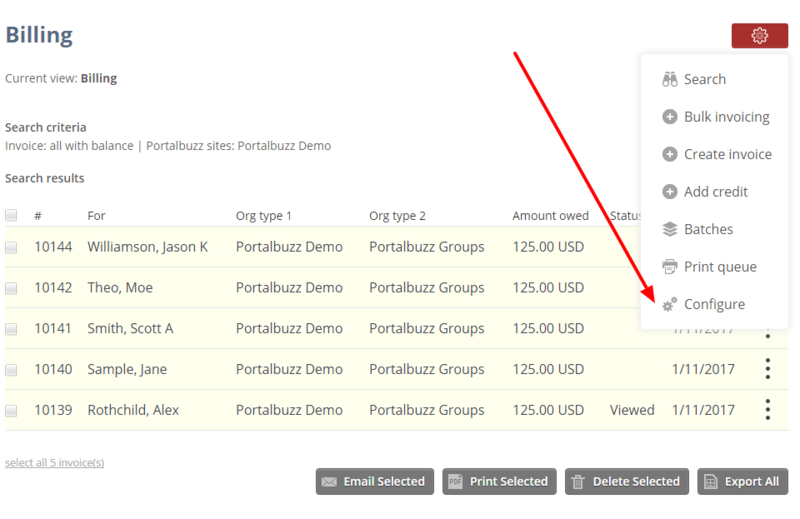 Click the Save & return to configuration button to update the information and go back to the Configuration page.